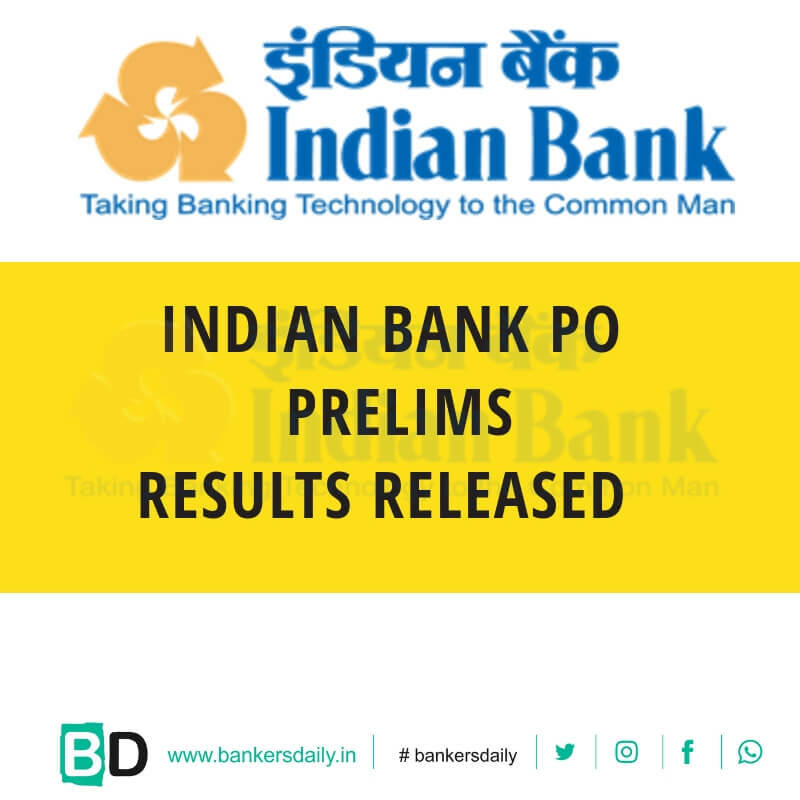 South Indian Bank (SIB) has now released the much awaited results of the South Indian Bank PO – PGDBF – Manipal Exam 2018 – Final Results. 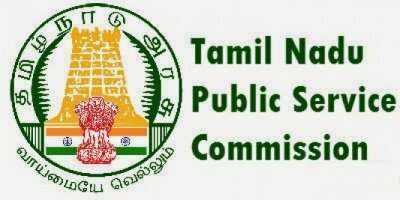 This is the second exam which was released by South Indian Bank this year and previously the Probationary officers (PO) Exam was conducted for a total of 150 Vacancies for the which the results have been announced already. 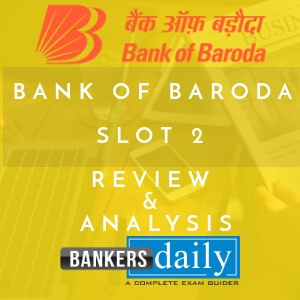 The Results which are released now can be checked through the official website of South Indian Bank or from the links that are provided at the end of this post. The Total number of Vacancies available for this South Indian Bank PO – PGDBF Manipal 2018 Exam is 100. The Exam started with a Online Exam and then Interview process and the now finally the results of the South Indian Bank PO PGDFB 2018 Manipal Exams are released. 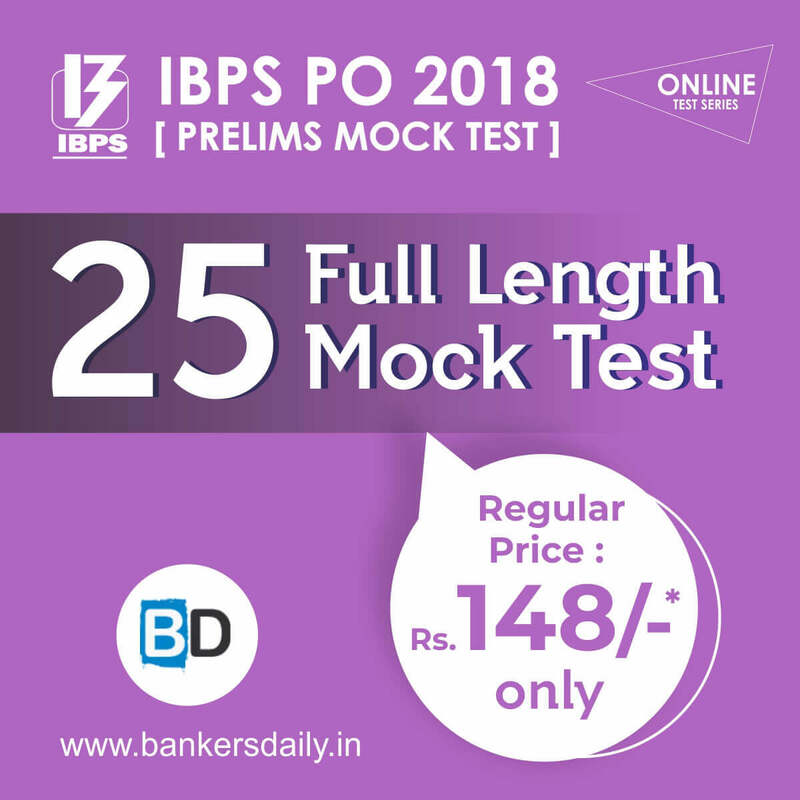 Team Bankersdaily wishes all the aspirants who grabbed a spot in the Final List of the South Indian Bank PO – PGDBF Exam 2018. Now only a year of Study is there to achieve your dream of becoming a Banking Officer and it will soon become a reality. Also the Final results of the South Indian Bank PO 2018 (Probationary Officers) which was released earlier before the PGDBF Manipal Notification were also released along with this. Aspirants should provide the Application Number , Registration Number , Roll Number and the Date of Birth in the above given links to know the final results of the South Indian Bank PO 2018 results & the South Indian Bank PO – PGDBF Exam 2018. All the candidates selected for the program will be eligible for availing educational loan facility provided by the Bank. The EMIs for the loan would start from the month of joining the Bank. There would be no recovery of EMIs or interest during the One year course period and the interest accrued during this course period of one year would be recovered along with the normal EMIs. The EMIs are spread over a period of 84 months (7 years) to ensure that there is minimal impact on the monthly earnings of the Probationary Officer.